Research | Remembering Litvaks, Inc. 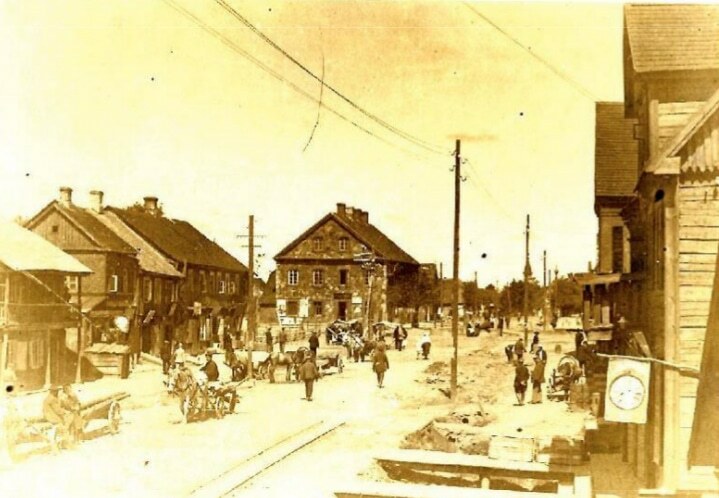 Since Lithuania fully regained its independence in 1991, the Rokiškis Regional Museum, has had an interest in recovering the history of the Jewish communities that existed in the region up to 1941. In 2005, it produced a short video on the subject (in Lithuanian) entitled, “Jie Gyveno Rokiškyje” (They Lived in Rokiškis). Remembering Litvaks, Inc., makes annual grants to the Rokiškis Museum to conduct research related to the region’s Jewish communities. In September 2014, the Museum published a book that told the histories of two Jewish women from the Rokiškis region. One of these women, Sana Meller, was a member of a prominent Rokiškis family whom the Soviets arrested and sent to Siberia on June 14, 1941. 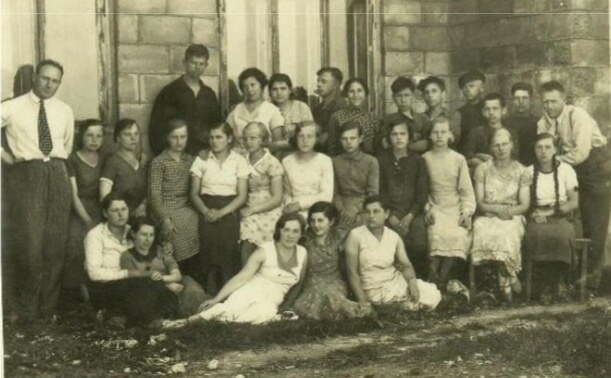 The story is significant because most Lithuanians have been unaware that the Soviet regime that occupied Lithuania in 1940 severely persecuted Jews and that Jews constituted nearly 10% of those who were deported to Siberia in June 1941. The other woman who was the subject of the book was the young Jewish poetess from Panemunėlis g. st., Matilda Olkinaitė, who was murdered with her family and another family by “white armbanders” in an isolated portion of the rural road between Panemunėlis and Rokiškis. We have worked closely with the museum us on a wide range of subjects. For example, they have helped us identify the current names of shtetls listed in records from the time of the Grand Duchy of Lithuania (prior to 1795) and we have assisted them in identifying Jewish artifacts. Much of the research and drafting of the text of the Lithuanian and English text of new informational sign on Synagogue Street was developed jointly with the museum and we look forward to similar cooperative efforts in developing additional informational signs for the market squares in several towns in the Rokiškis region. Beginning in 2016, Remembering Litvaks, Inc., began funding for five years an award to be given annually by the museum in recognition of an individual or organization that has researched and written about the role of Jews and other minorities in the founding of the modern Lithuanian state. These awards will coincide with the 100th anniversary of the establishment of the modern Lithuanian state in 1918. We would like to express our continuing appreciation to Ms. Šniokienė, Mr. Kujelis, and Ms. Marytė Mieliauskienė for their activities related to preserving the memory of Jewish communities of the Rokiškis region.